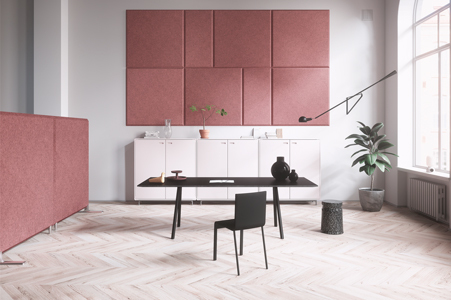 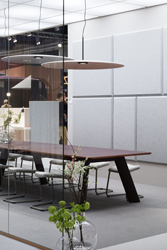 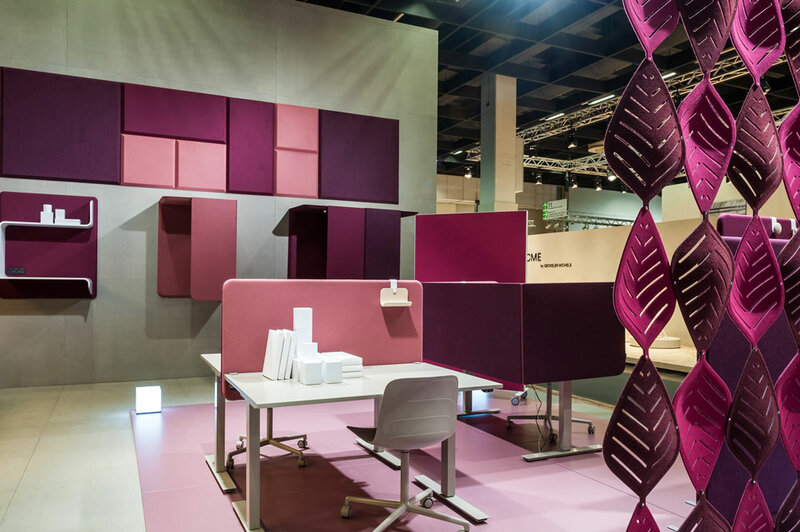 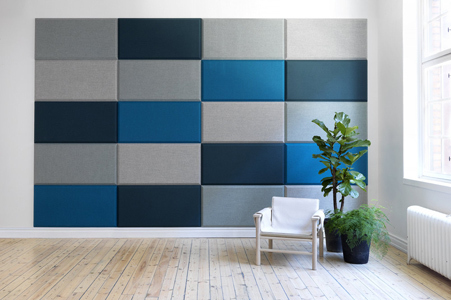 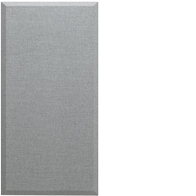 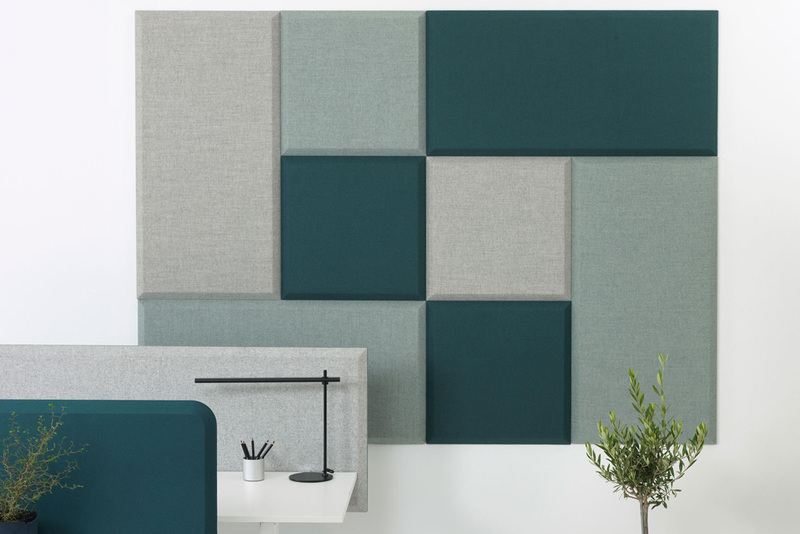 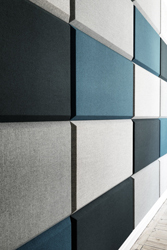 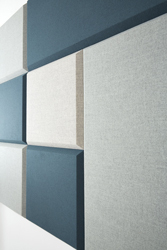 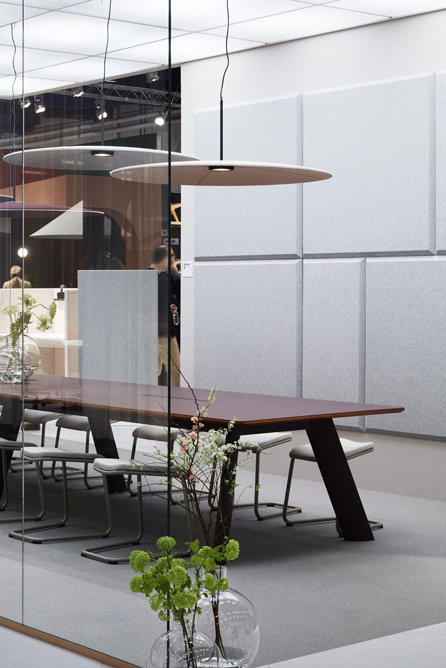 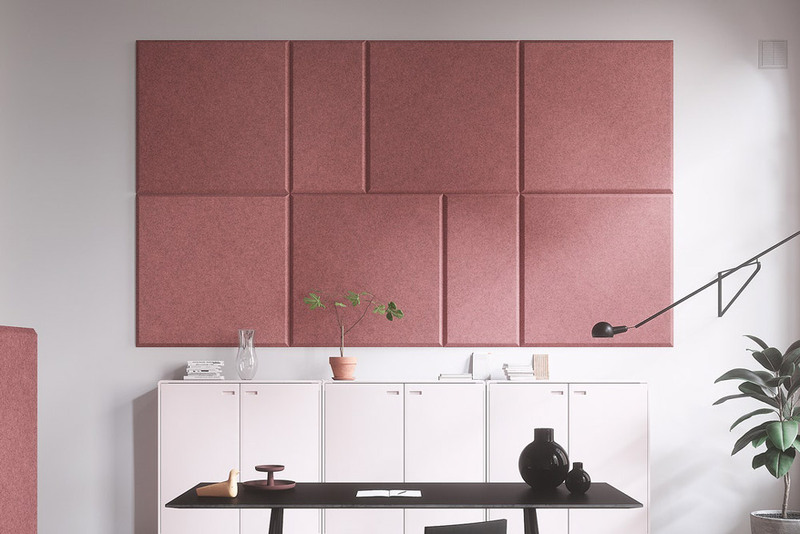 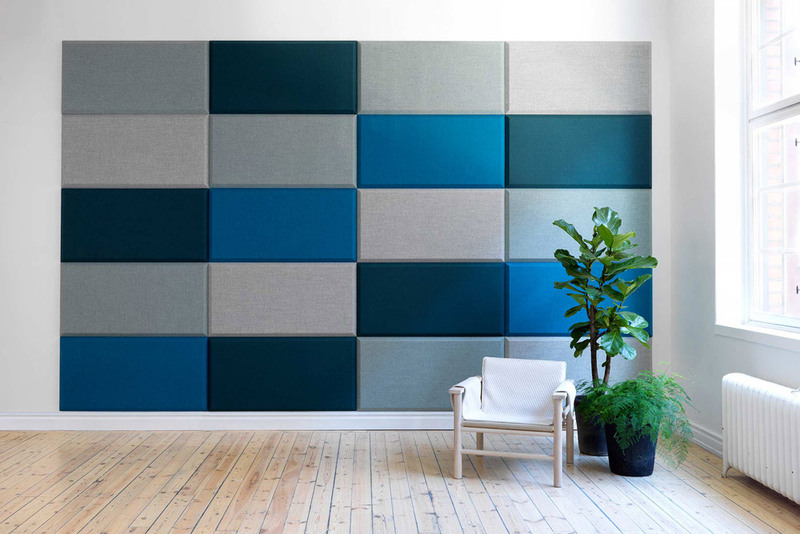 The Abstracta Domo wall panel is a modular acoustic solution made from a solid pine wood frame with a polyester/textile core. 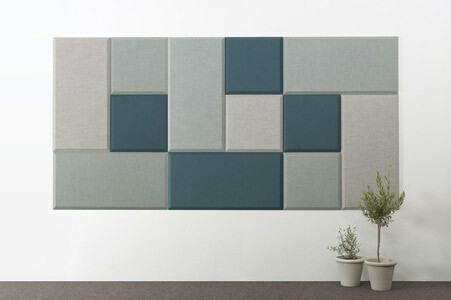 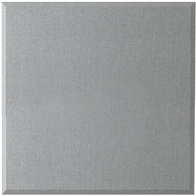 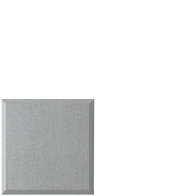 Available in three sizes (see below), the panels can be arranged to form unique designs and shapes. 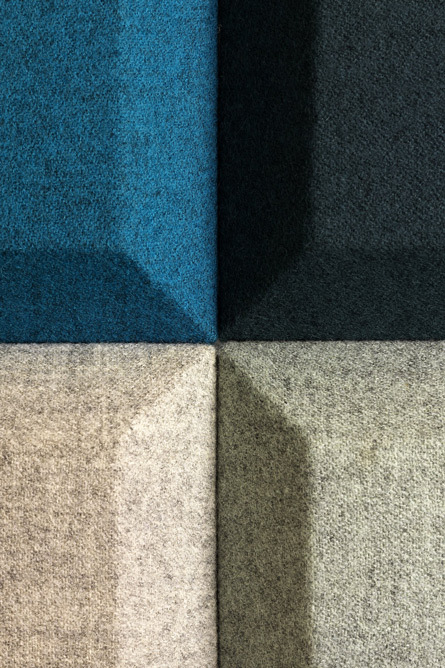 The bevelled edge adds an interplay of light and shadow, while the upholstered Blazer fabric, available in a wide range of colours, gives a warm, textured finish.